So how does hyaluronic acid actually benefit our skin, how does it work and what is all the fuss about? 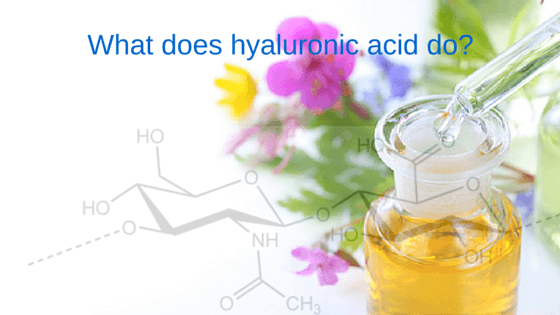 How does hyaluronic acid benefit our skin? Hyaluronic acid, also called hyaluronan is not an acid as we normally understand them, but is in fact a carbohydrate composed of sugars. 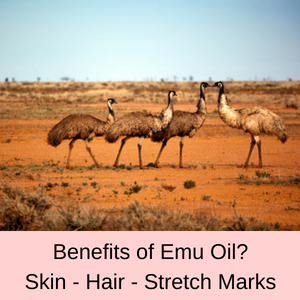 It is a natural component of our skin and is present in our connective tissues and cartilage, as well as in our skin and brain. Hyaluronic acid has many functions in our body, most notably in wound repair, eye surgery and in treating osteoarthritis in joints. 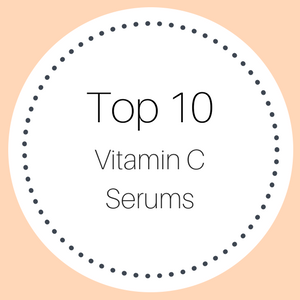 It has been identified as a key molecule in the aging process, significantly in the retention of moisture in our skin. 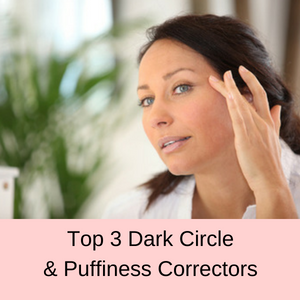 In general, there are three reasons why hyaluronic acid has become popular in anti-aging treatments and skincare. 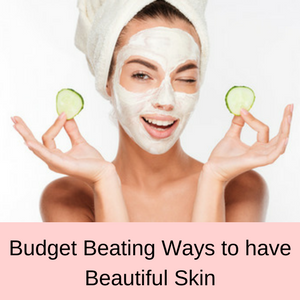 The first reason is that it helps retain moisture in our skin, the second is that it helps other skincare ingredients penetrate our skin, and the third is that it stimulates the production of collagen. It is the super hydration properties of hyaluronic acid that makes it stand head and shoulders above other moisturizing ingredients, because hyaluronic acid can hold more than 1000 times its own weight in water. 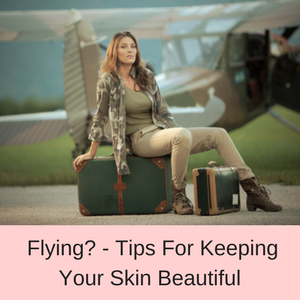 As we age our skin’s ability to retain moisture is reduced, which is one of the reasons why our skin can look dry as we become older. 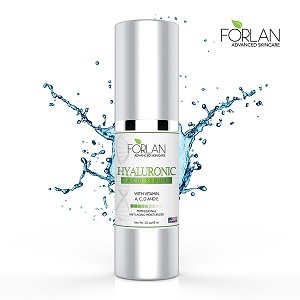 Another reason is because the amount of hyaluronic acid in our skin reduces over time and since hyaluronan has only has a short half life of a few hours, we need a constant replenishment to keep our skin smooth and hydrated. This is why we have the saying “as smooth a baby’s bottom”, because babies have oodles of hyaluronic acid in their skin, making their skin baby soft and super smooth. 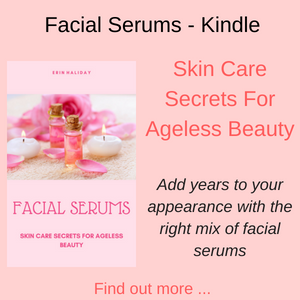 It is only as we become older, that the levels of hyaluronic acid in our skin declines, usually starting around 20 years of age and becoming notable after the age of 40. There is an enzyme in our skin called hyaluronidase that breaks down hyaluronic acid, requiring us to constantly replenish it to help our skin remain hydrated and smooth. As hyaluronic acid penetrates your skin so easily to deliver moisture at a cellular level, it allows other skincare ingredients to piggyback their way into your skin. In other words, hyaluronic acid facilitates the delivery of other important skincare ingredients into your skin. 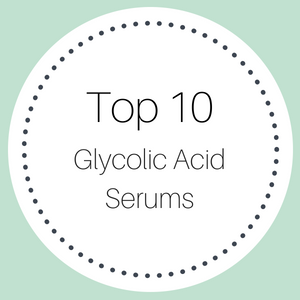 This makes hyaluronic acid serums even more important in your skincare regime, because it helps your other beauty products work more effectively. Who wants to spend lots of money on expensive skincare products that don’t work as well as they could? 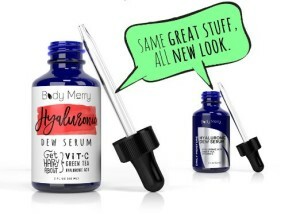 The easy solution is to apply a hyaluronic acid serum to your skin first, followed by your expensive beauty products. 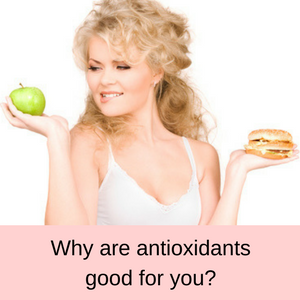 For collagen to be produced, the cells need to be bathed in nutrients ans hyaluronic acid fits the bill. 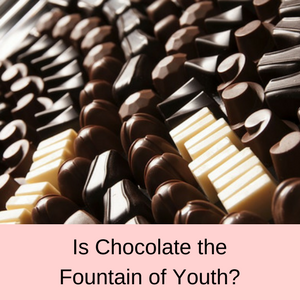 Skin cells lacking in hyaluronic acid are also lacking in collagen, but once bathed in this fountain of youth, cells readily produce collagen. This makes hyaluronic acid the perfect ingredient for mature skin that is starting to look tired and dry, because the hyaluronic acid will deliver a pulse of hydration deep into your tissues and at the same time, stimulate the production of collagen. Sodium hyaluronate is a salt derived from hyaluronic acid and as such, has a smaller molecular weight than hyaluronic acid. This smaller weight comes with a smaller molecular size, meaning that skincare ingredients that contain sodium hyaluronate penetrate the skin more easily than those than contain hyaluronic acid alone. Some skincare brands use sodium hyaluronate for this very reason, but not many actually tell you that they use this ingredient. So if you can find a brand that sells hyaluronic acid serum, but also states that they contain low molecular weight sodium hyaluronate then you are onto a winner. 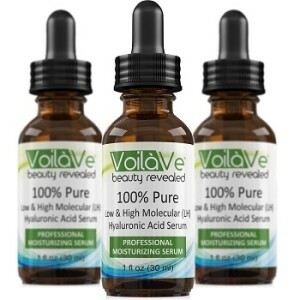 If you would prefer a low molecular weight hyaluronic serum, then check out my VoilaVe review here. 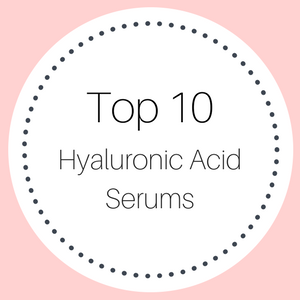 To read more of my hyaluronic acid reviews, click here.